I'm an Assistant Professor of Tracer Oceanography at Oregon State University in the College of Earth, Ocean, and Atmospheric Sciences. After earning a BS degree in Geology at Northern Illinois University I spent several years working as a Scientific Assistant at Argonne National Laboratory. I left science for a few years and worked as an Internet Consultant (eCommerce). I returned to graduate school after the dot-com field collapsed. My graduate school research at the University of Chicago focused on paleoceanography applications using fossil specimens of planktic foraminifera ('forams'). 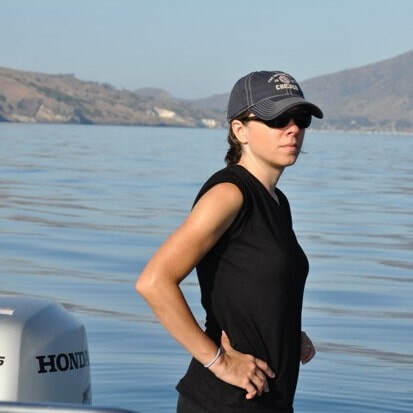 I began a post-doctoral position at the University of California, Davis in 2011, shortly after graduating from the U of Chicago and transitioned to a Project Scientist. 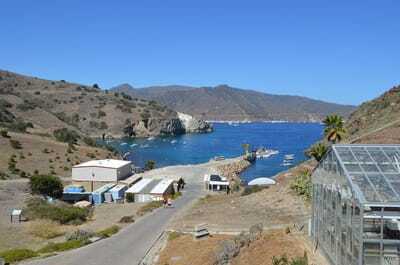 During my time at the U of California, Davis I spent 4 field seasons on Catalina Island culturing living foraminifera. Culture work was also conducted on cold water species at the Bodega Marine Laboratory. I also was responsible for running the laser ablation system and developing the laser ablation protocols for the UCD Spero lab group and collaborators. 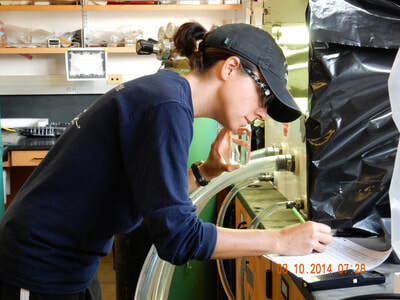 My primary research interests include present and past climate change, biomineralization processes, and paleo-proxy development and application.